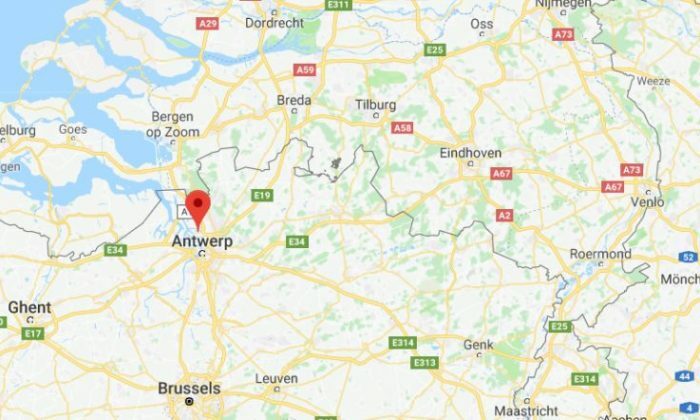 An explosion caused a building to collapse and injured several people in Antwerp, Belgium, on Monday evening, Jan. 15, according to reports. There were reports that people were trapped inside a building after the blast, which police have said is not a terrorist attack, The Independent reported. Local media outlet Het Nieuwsblad said the explosion took place at a pizzeria. The Red Cross there are “certainly” some people under the rubble, the report said. Three buildings were reportedly damaged in the explosion in the Paardenmarkt area of the city. Police said that the explosion was likely caused by a gas leak. Dozens of police cars and ambulances are on the scene. Antwerp Police said: “The explosion on Paardenmarkt possibly involved three residences. There are multiple victims. The number is not known,” The Express reported.